Based on the fact that the so-called “Grand Grimoire” exists, and it does. It is a book, also called “The Red Dragon,” and the “Gospel of Satan.” The book is real because the Roman Catholic Church officially claims ownership of it, but has never let the public glimpse it. It is fact that it was discovered in Jerusalem in 1750, in the tomb of Solomon, written in either Biblical Hebrew or Aramaic. The manuscript has not been dated to an earlier time than this, or else the Church has not said, but the book itself is inscribed with the date of 1522 AD. Theorists claims it was copied in that year from a manuscript written in the 1200s AD or earlier.The earliest known proof of it comes from the writings of one Honorius of Thebes, whose existence has not been undeniably proven. He may have been Pope Honorius III (1148-1227). Honorius of Thebes is believed to have written something now referred to as the “Sworn Book of Honorius,” from which the Grand Grimoire was derived, or which is, in fact, the Grand Grimoire itself.The theory claims that Honorius was either Satan himself, or possessed by Satan for the purpose of writing the book. It contains instructions on summoning Satan at any time, at any place on Earth, for various insidious intentions. The word “grimoire” denotes a textbook of magic. Any kind of magic, whether good or bad. 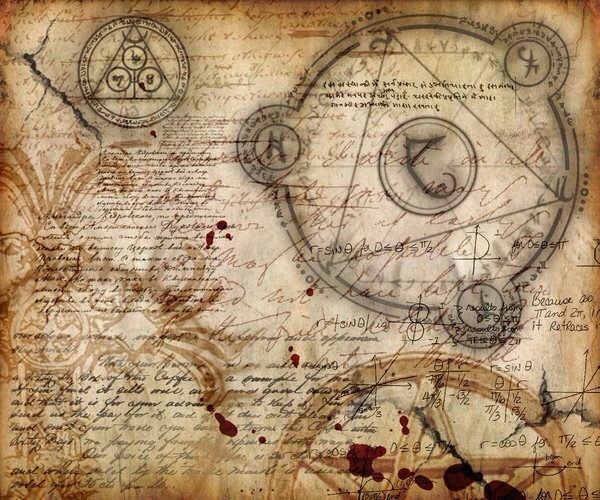 A great deal of so-called copies are in circulation around the world, but none of these, the conspiracy theory claims, contains the true words of the actual Grimoire. It is very popular in the voodoo culture of Haiti, and practitioners there claim to use the book all the time, like a cookbook for spells and hexes.